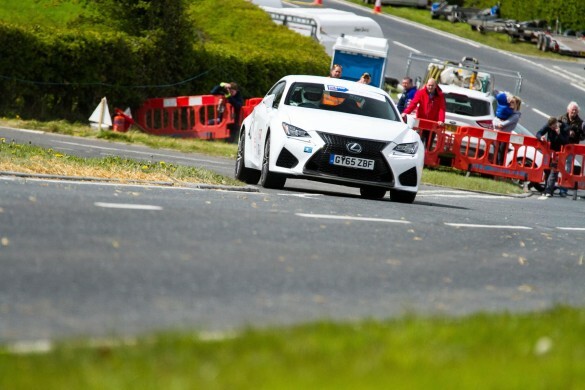 Never heard of a ‘car sprint’ or ‘sprinting’? 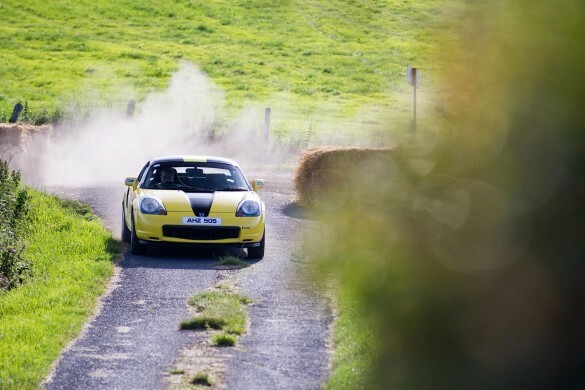 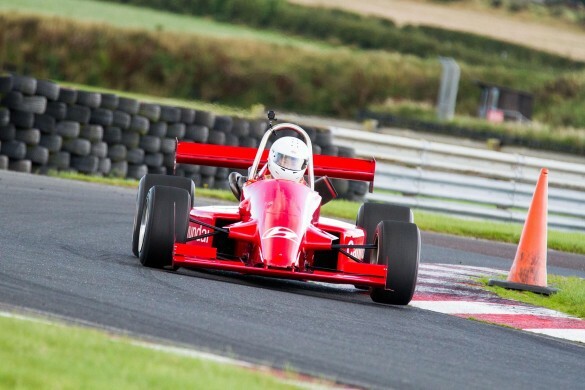 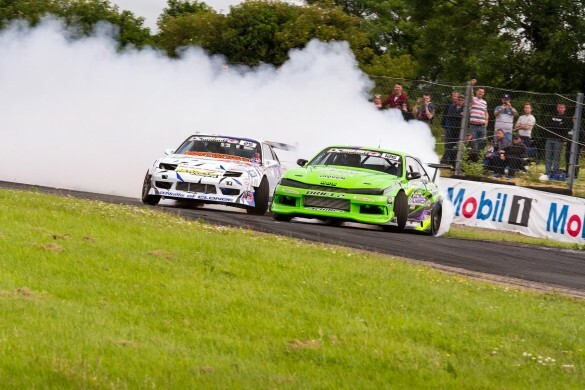 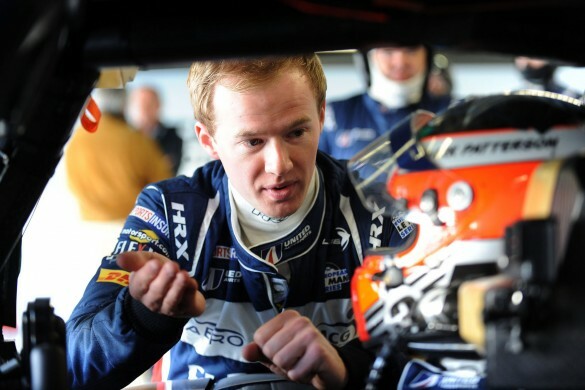 Well never fear – in this article we hope to enlighten you to an affordable means of motorsport as we visit Kirkistown Race Circuit in Co. Down to see what it is all about. 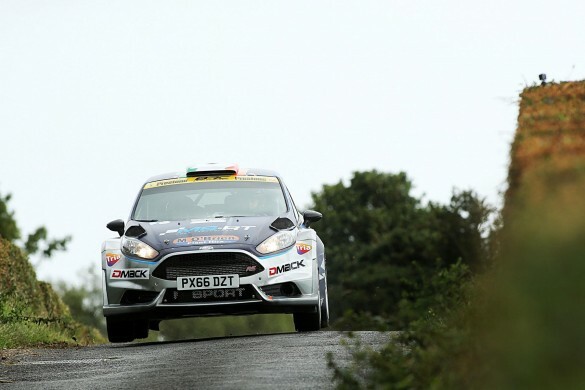 Victory on the Lakeland Stages Rally for Monaghan driver Josh Moffett in his R5 Fiesta was a significant success, but more significant for the 2017 MSA ANICC McGrady Insurance Northern Ireland Rally Championship battle was Jonny Greer’s second place finish in his Citroen DS3 R5. 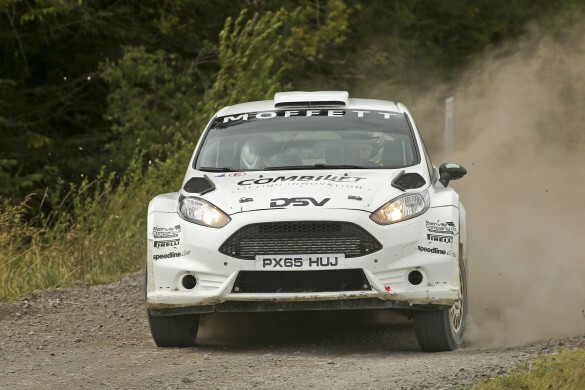 Three-time BRC champion Keith Cronin and co-driver Mikie Galvin claimed victory on round six of the Prestone MSA British Rally Championship – the John Mulholland Ulster Rally (18/19 August). 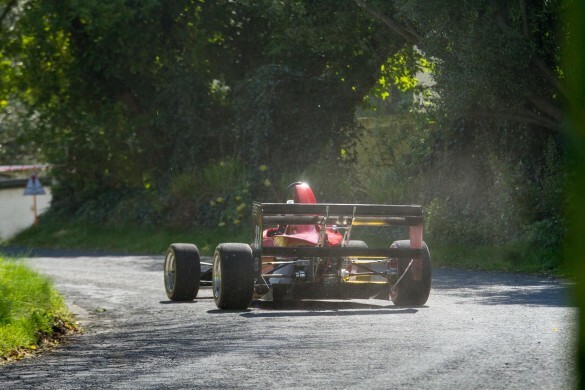 It was a gloriously warm and clear evening last night (Wednesday 5th July) when Lanes and Yards of the McKee family home, close to Newtownards, reverberated to the noise of cars. 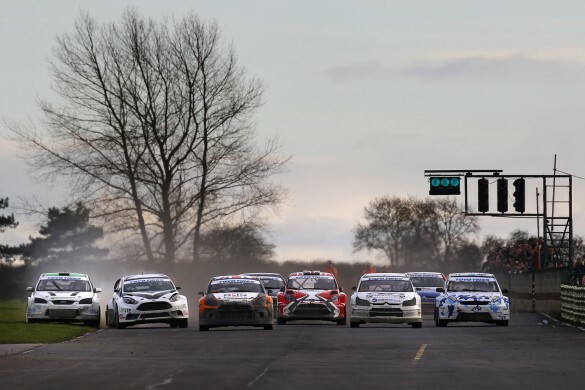 On July 22nd and 23rd, the Irish Rallycross Championship welcome the British Rallycross Championship to Mondello Park for a “Festival of Rallycross” across two days and two separate track layouts. 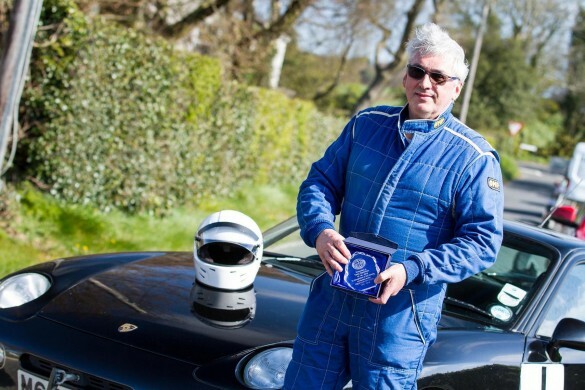 During the launch of the Isuzu D-Max I think it was quite recently, I ended up in the company of Scottish journalist David Finlay over lunch. 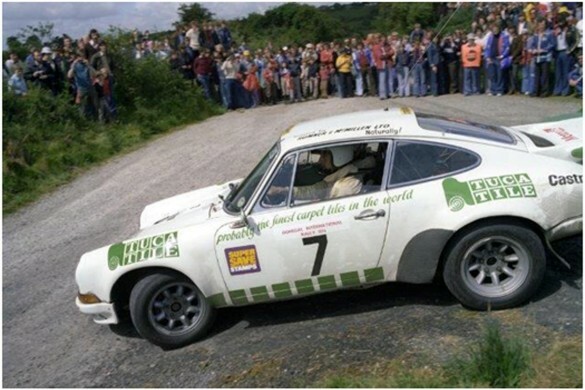 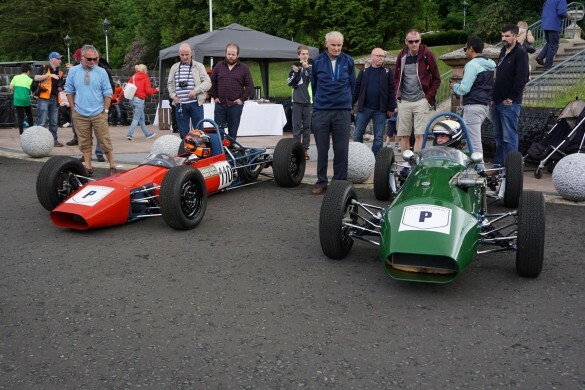 During the general mutterings at the table it transpired that David was in fact travelling over to Belfast to compete at Craigantlet Hillclimb soon after. 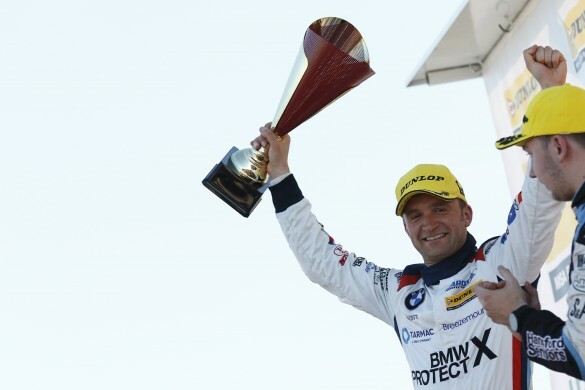 Colin Turkington claimed BMW’s 100th Dunlop MSA British Touring Car Championship win, after team-mate Rob Collard had earlier secured the 99th success for the German marque on a thrilling day of racing at Thruxton.